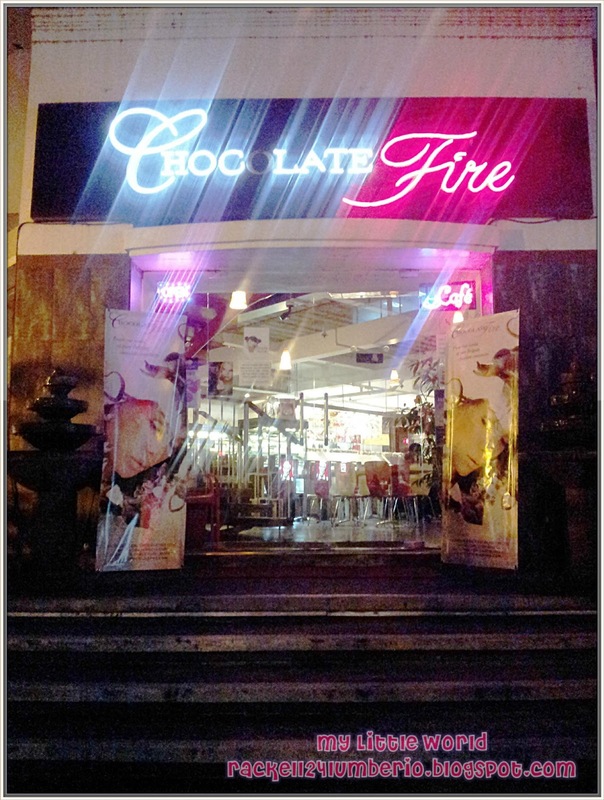 While having our dinner at Poco Deli, Hubby told me that he was craving for chocolates so he suggests to visit chocolate fire. Actually, we don’t have any idea the exact location of this restaurant; he only knew that it is near Rufino st. Thank God, my memory is in good condition and remember that I saw Chocolate fire near Makati Sports Club where we held our Christmas party on my previous company. So we walked from Ayala Triangle to Rufino St across PBCOM Building. Ordering is a semi self-serve, as you need to choose from a huge array of chocolates and pay for it at the counter then one staff will deliver it to you once ready. We spent a long time standing in front of the chocolates display and debating which chocolate to order. Sa sobrang daming pagpipilian, parang gusto mong lahat bilhin… Waahh.. 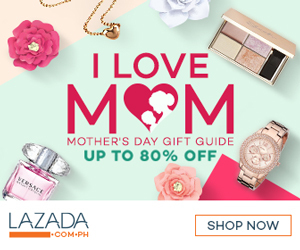 Plain shaped chocolates, chocolate with fruits or cherries, Dark or Milk chocolates, etc.. Hayz! Chocolate Fire is HEAVEN! We were able to finally make up our mind after 20 minutes and placed our order. Yehey! 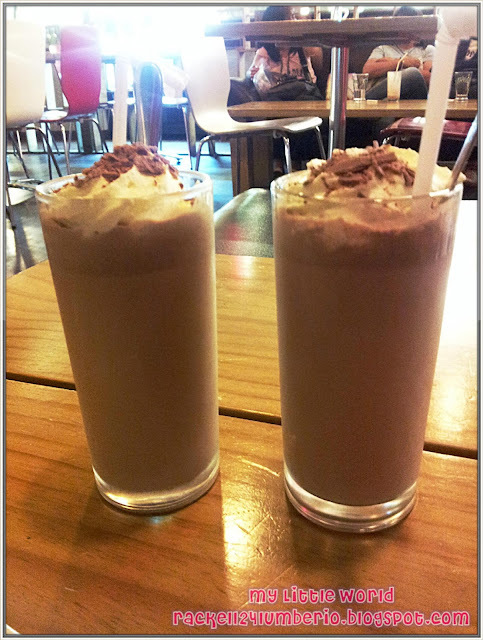 For drinks, I order for Iced Chocolate with Dark Choco while Hubby go for Iced Chocolate with Milk Choco. The taste was soooo delicious! Mas masarap pa sya sa Starbucks! Haha. For the chocolates, I let my husband chose what he wants to try, since sya naman magbabayad.. Chos! I also asked one staff to give any recommendation / suggestions about chocolates and she replied with a smile “ Everything is delicious Mam”. Wow! Well, tama si ate kasi lahat nga masarap!!! Chocolate Fire provides a rich, indulgent way to give yourself a treat since all of us felt that we deserved to feel better sometimes. I promise, babalik ulit ako dito to try the other chocolates they offer. - They do have savory dishes such as sandwiches, soup and pasta too. - Sorry for the poor pictures, we only used camera phone. PDCP Bldg. 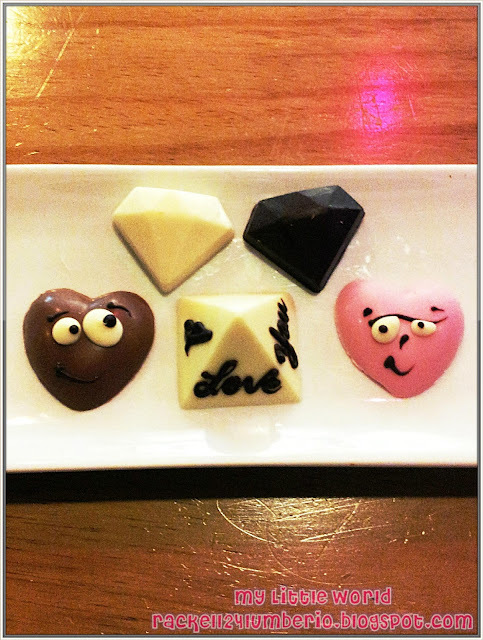 Leviste cor Rufino St.
awesome chocolates, very cool place! Awww, too bad they don't allow customers to take pictures of their display, but their chocolates look nice. their pasta are also good. next time, i will try their pasta. Thanks for your suggestion!